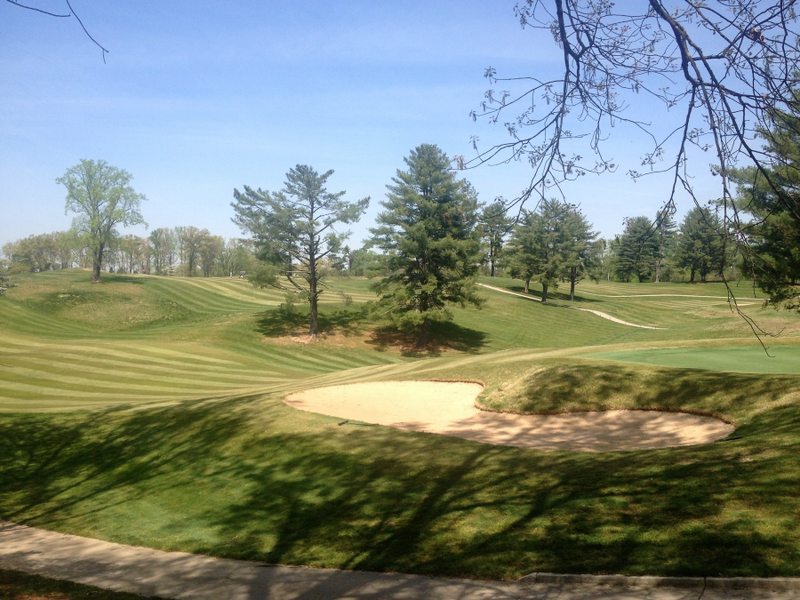 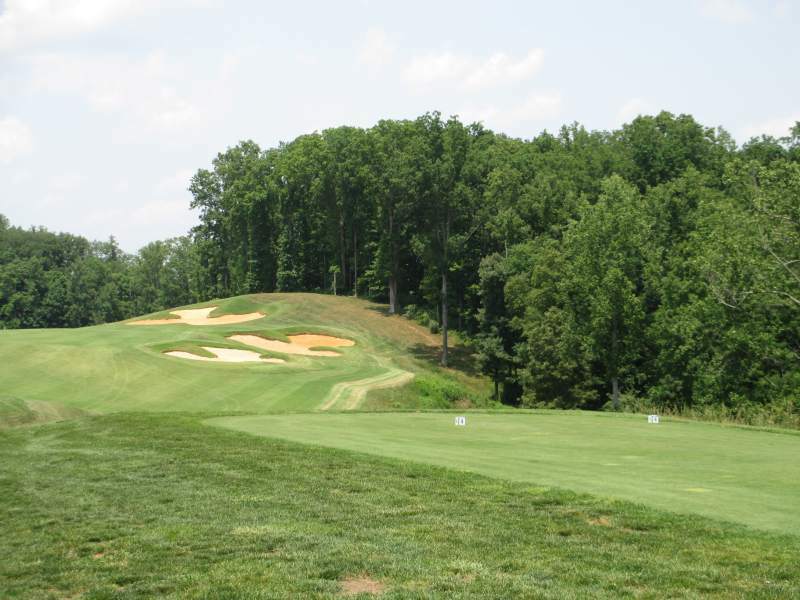 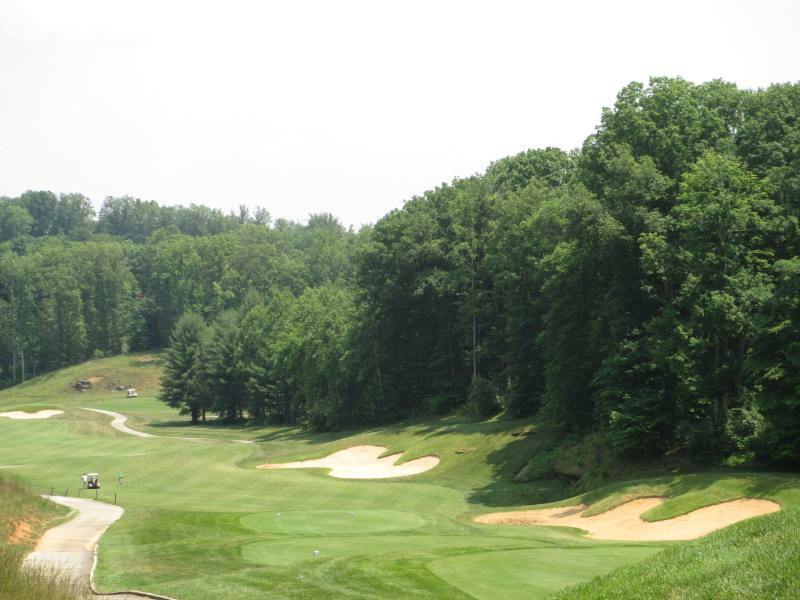 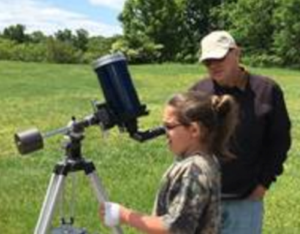 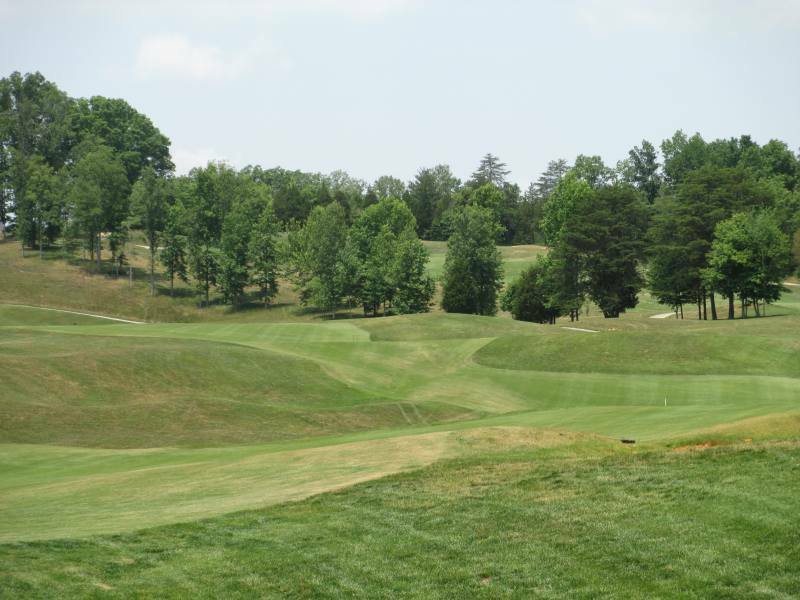 If you’re looking for the best place to golf in Kentucky, here’s some news you can use. 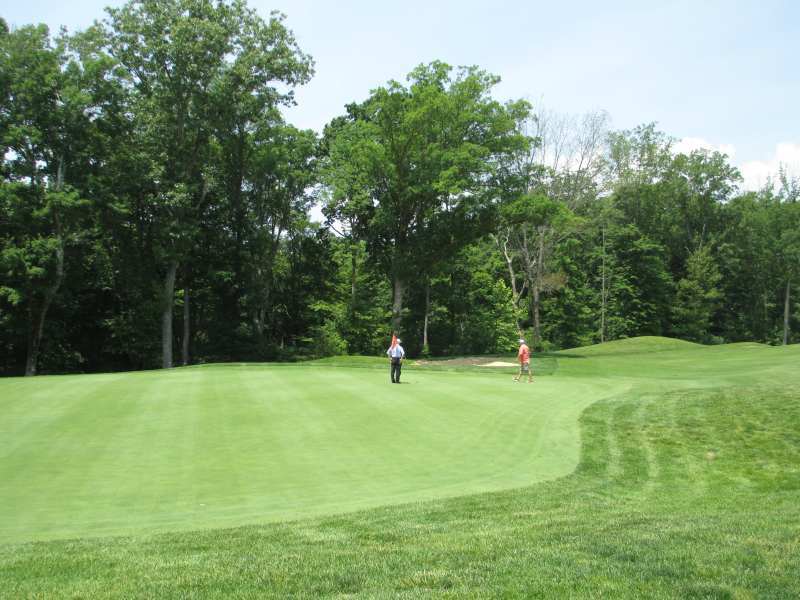 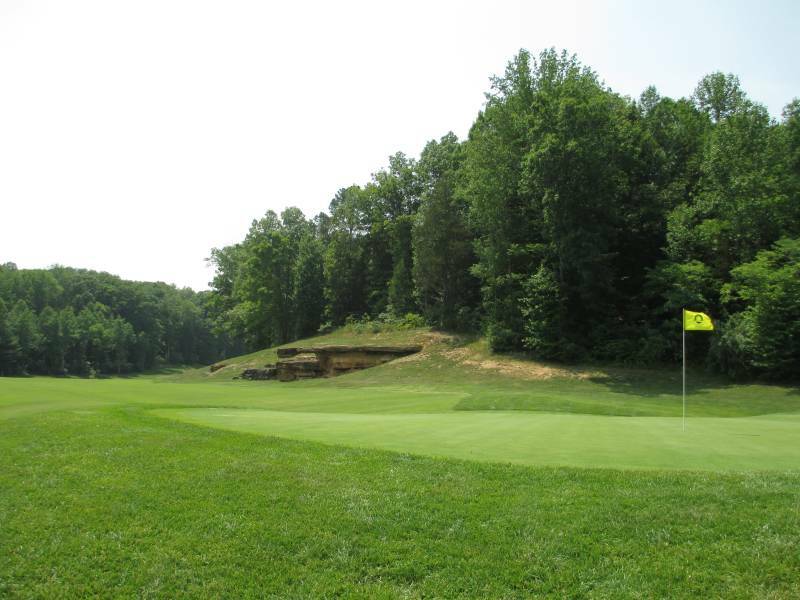 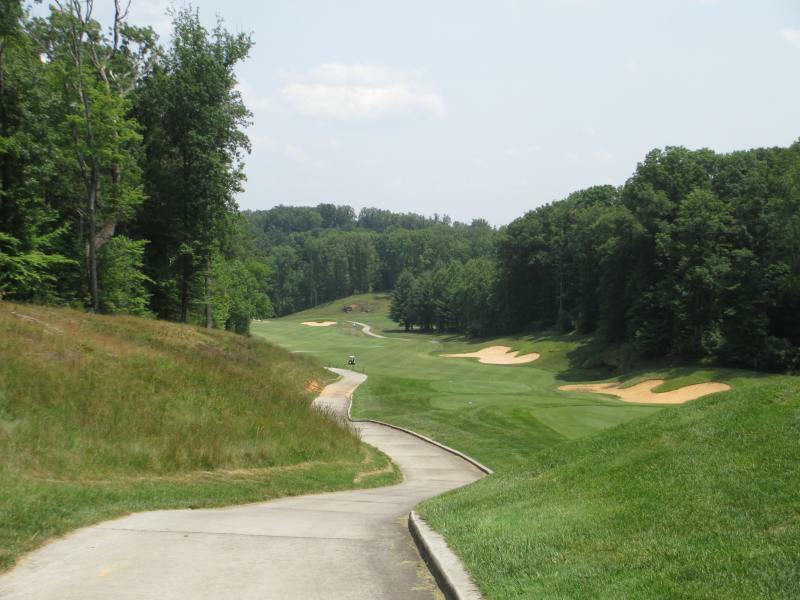 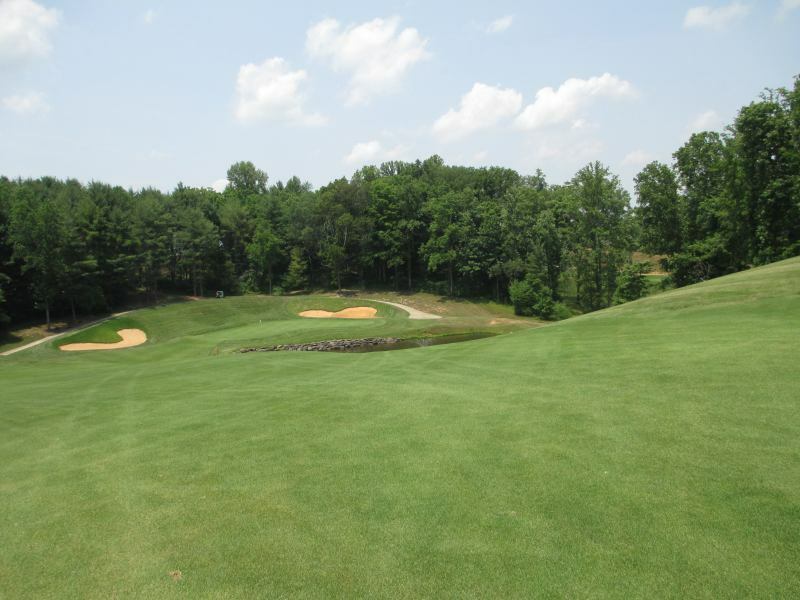 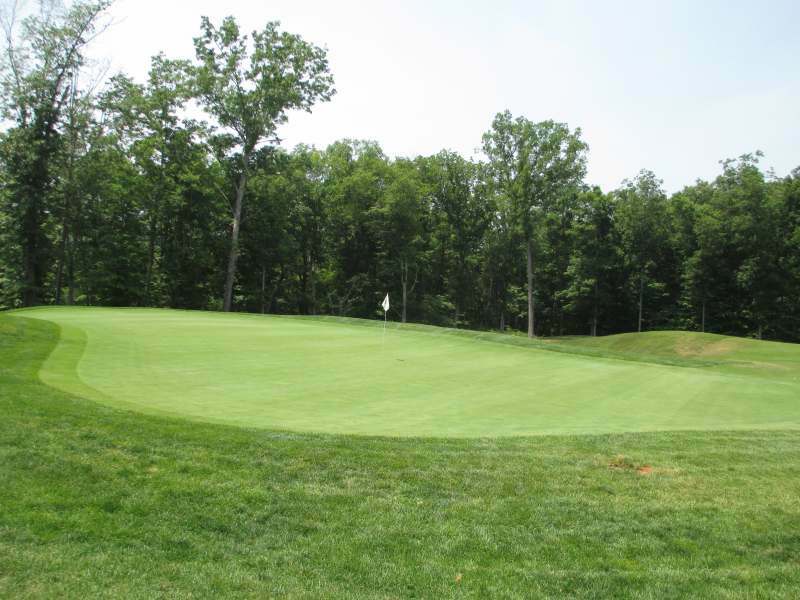 Two Kentucky State Parks golf courses are ranked among the top 10 courses in Kentucky for 2013-2014, according to Golf Digest magazine. 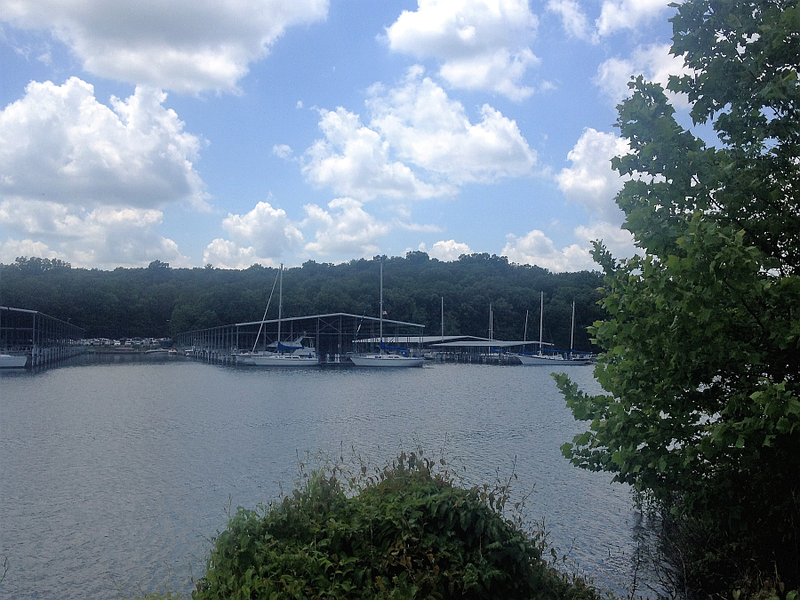 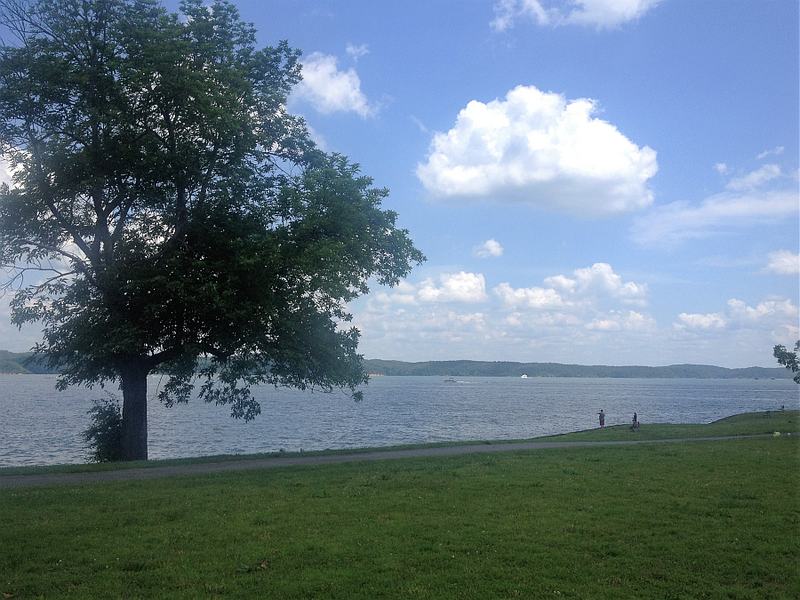 Dale Hollow Lake State Resort Park in Burkesville had the No. 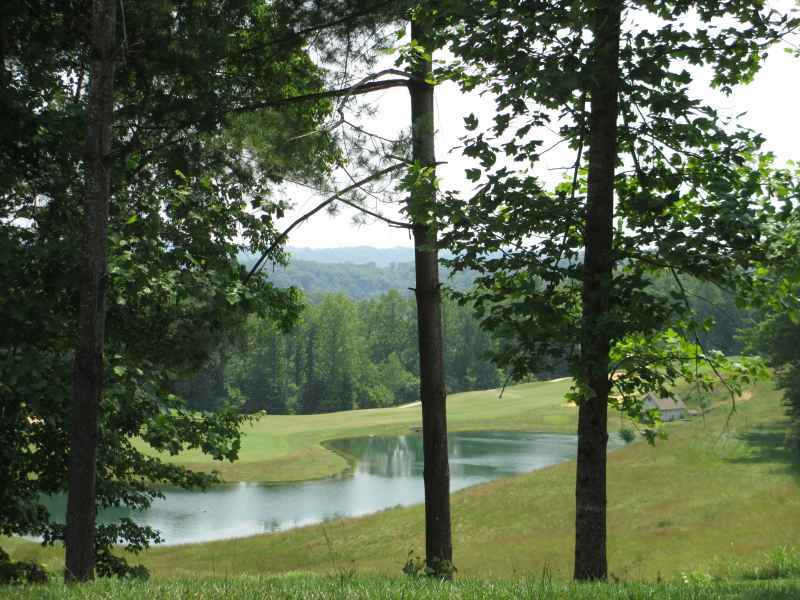 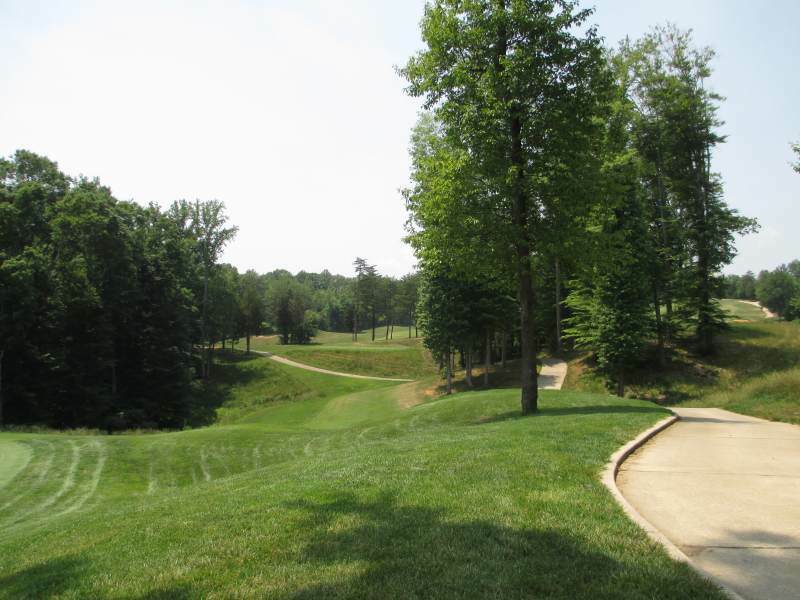 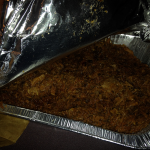 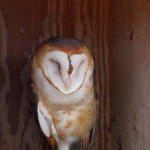 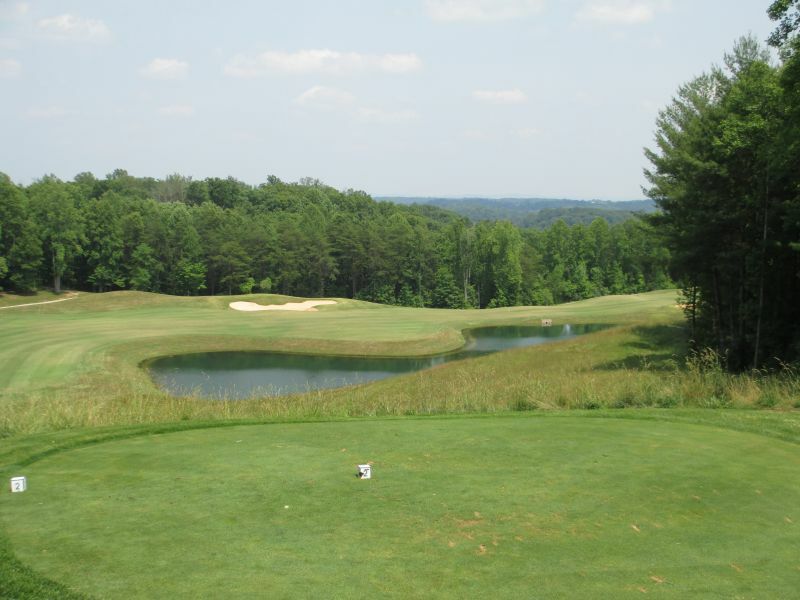 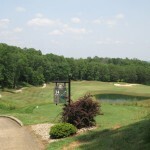 7 course, and Eagle Ridge at Yatesville Lake State Park near Louisa had the No. 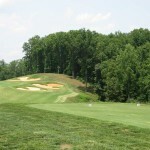 10 course. 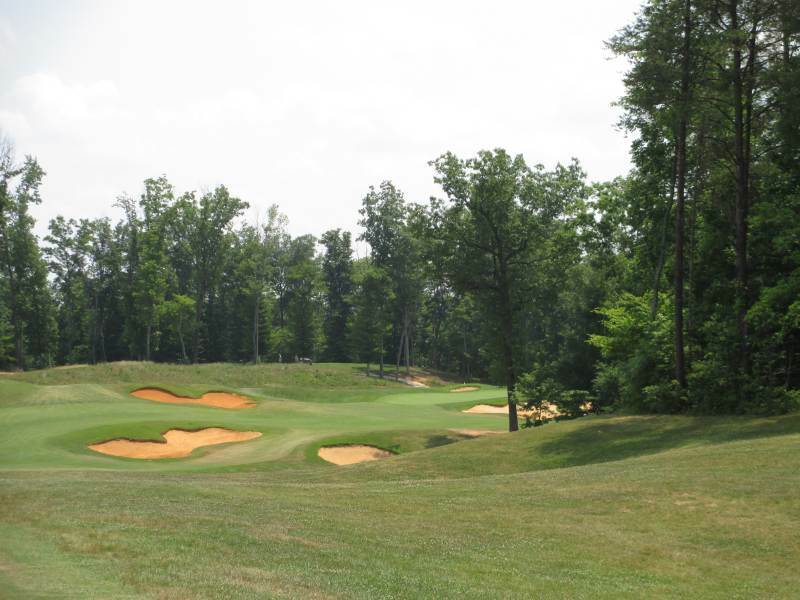 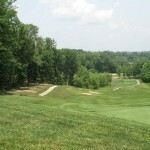 They were the only two public courses listed among the top 10 in Kentucky. 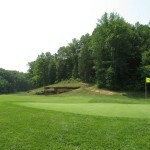 Golf Digest ranked courses on criteria such as course design, aesthetics, and scoring difficulty. 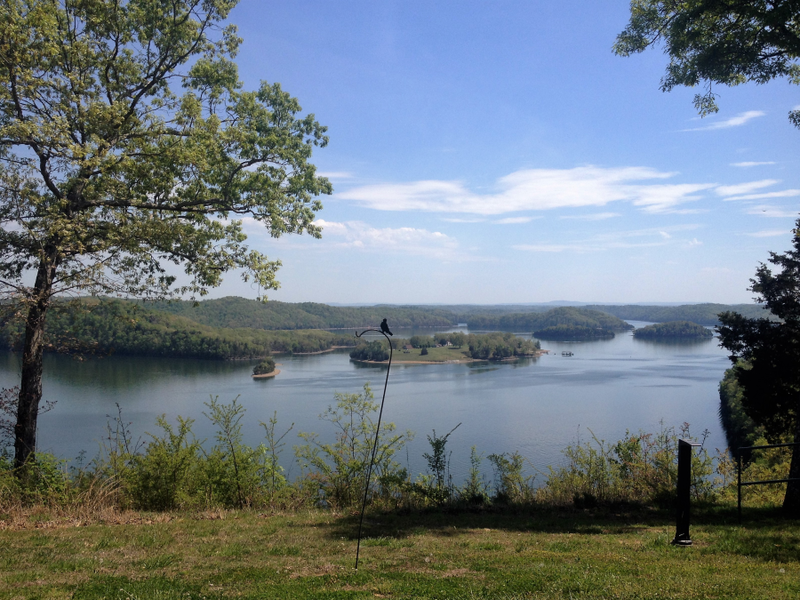 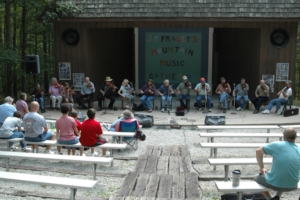 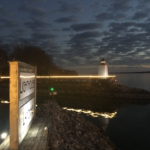 Genuine Kentucky would love to congratulate everyone at Dale Hollow Lake State Park and Yatesville Lake State Park for their achievements. 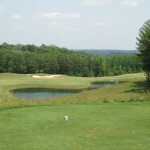 Michael has golfed often (read: VERY OFTEN!) 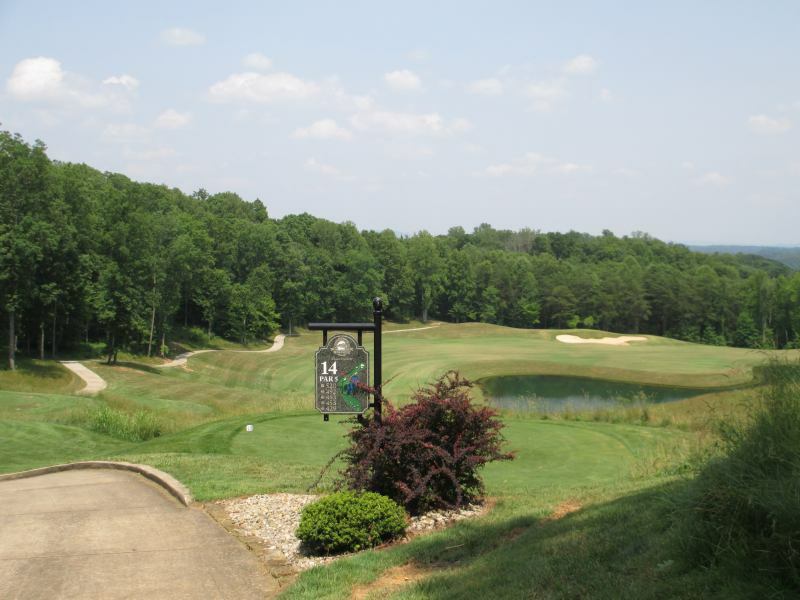 at Dale Hollow and thinks the world of their exemplary golf course staff – including their wonderful golf pro. 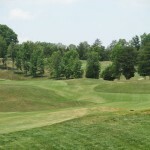 They obviously take great pride in their golf course and it shows. 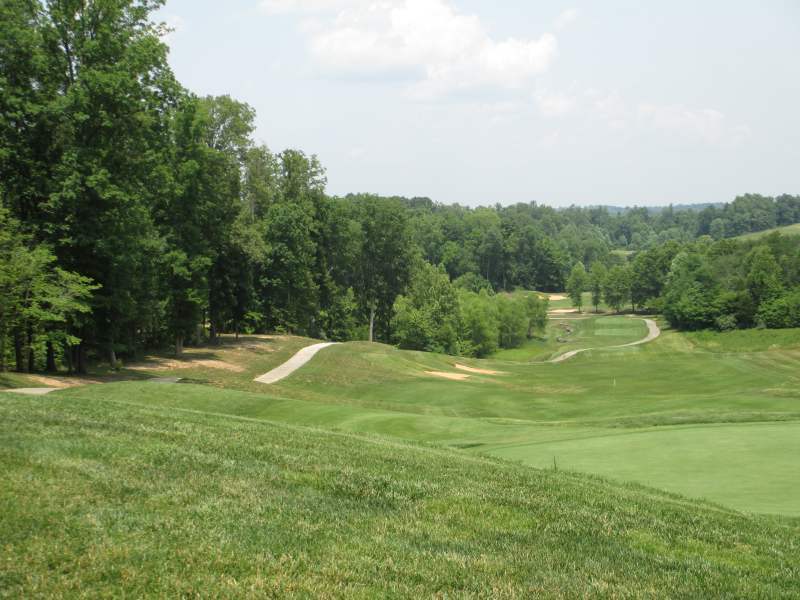 The state of Kentucky has a lot of great golf courses – Louisville, alone, is home to more than I could count. 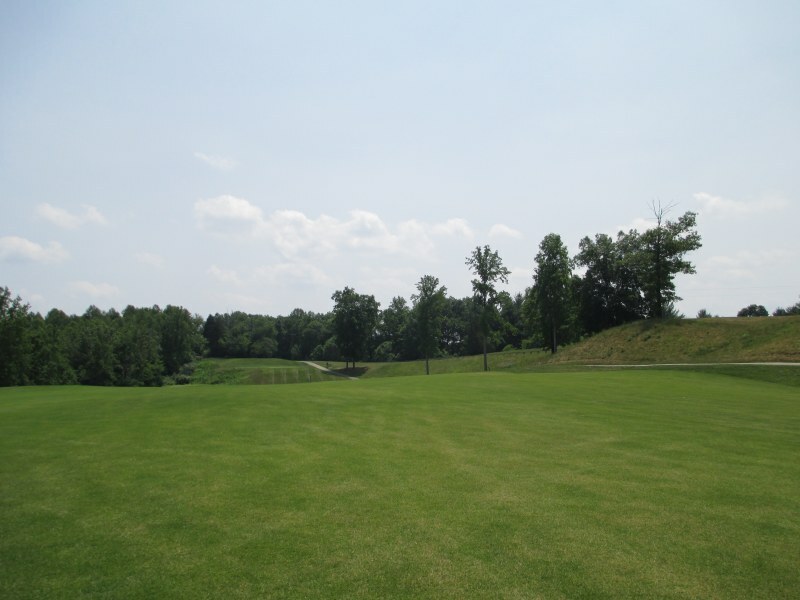 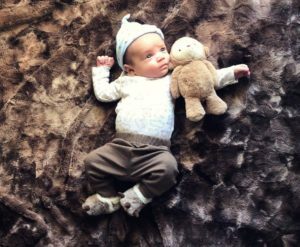 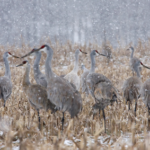 To make a list of 10 is an achievement these parks should be very proud of. 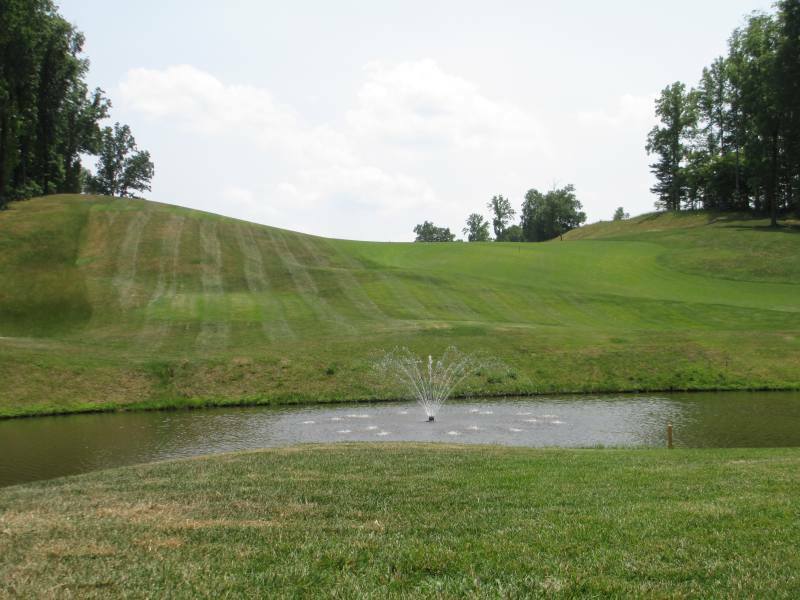 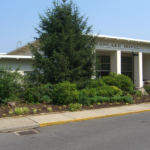 Congratulations again to the men and women at Dale Hollow and Yatesville! 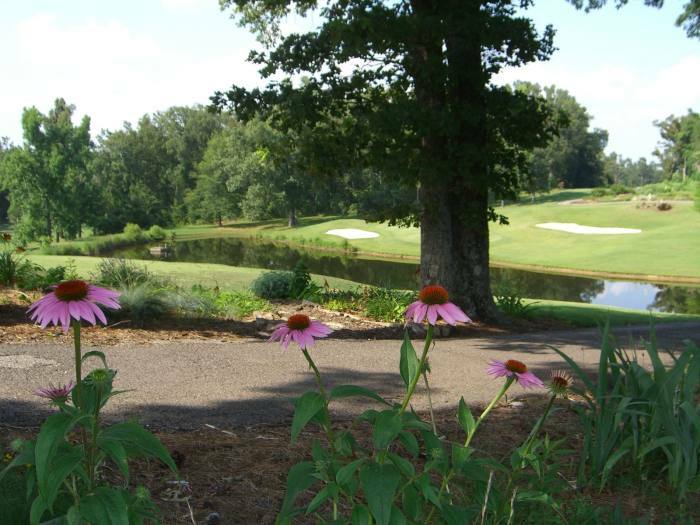 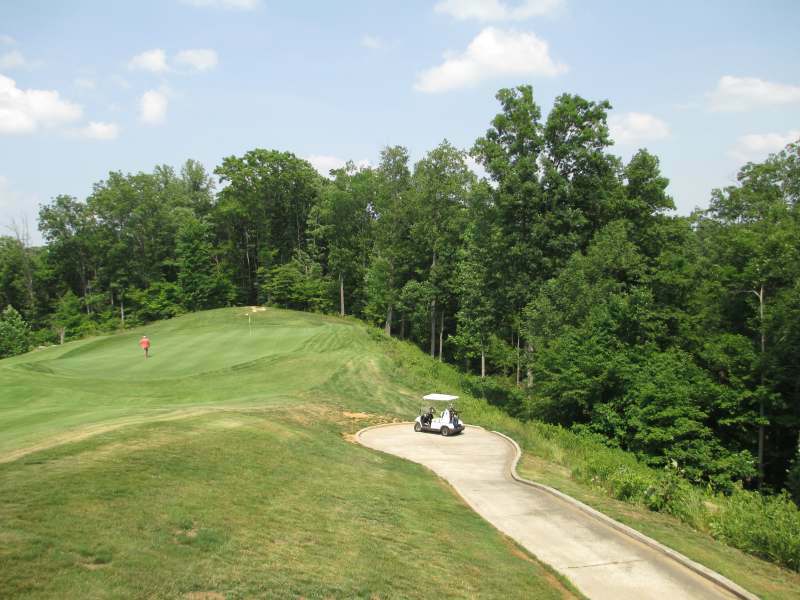 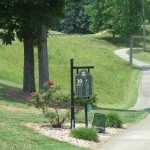 The Kentucky State Parks have 18 courses across the state (listed below). 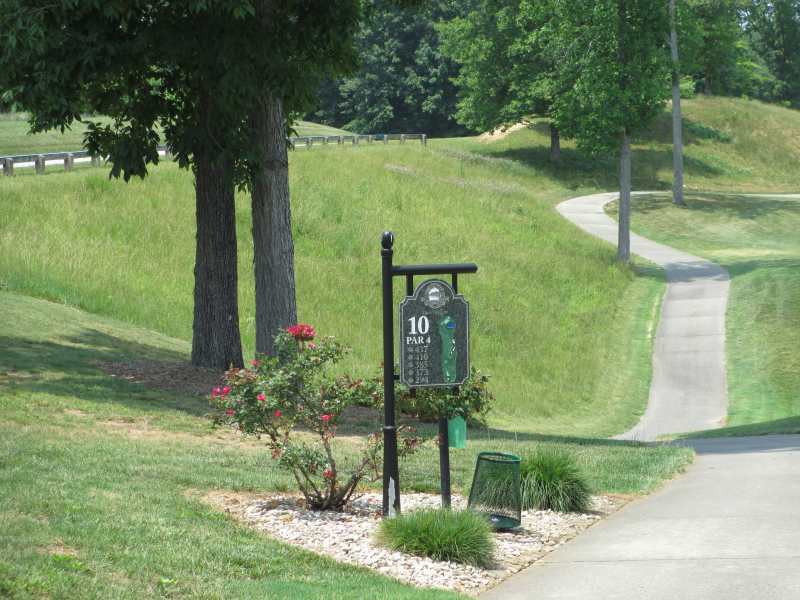 Kentucky State Parks also feature two golf packages for guests: the Chip Shot and the all-inclusive Tees & Zzzs. 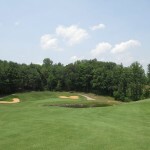 The Chip Shot package includes 18 holes of golf with cart and lodging. 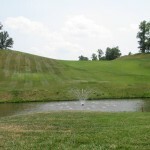 The popular Tees & Zzzs features golf with cart, lodging, breakfast and dinner, plus a gift card. 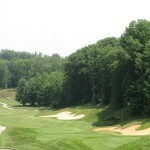 For information about these courses and golf packages, visit www.parks.ky.gov/golf. 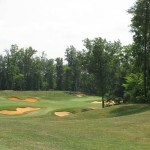 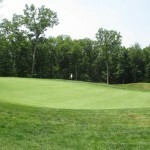 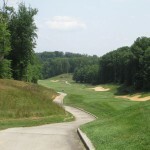 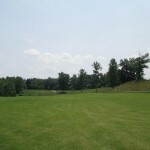 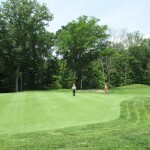 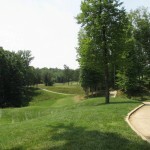 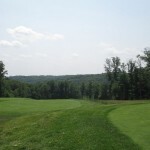 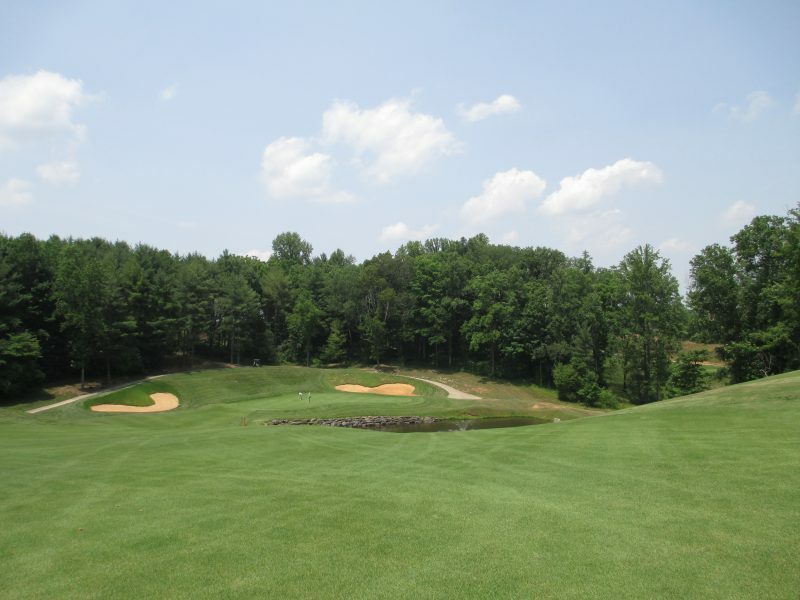 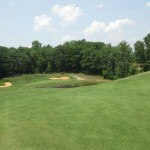 To learn more about the Golf Digest rankings, visit http://www.golfdigest.com/golf-courses/kentucky. 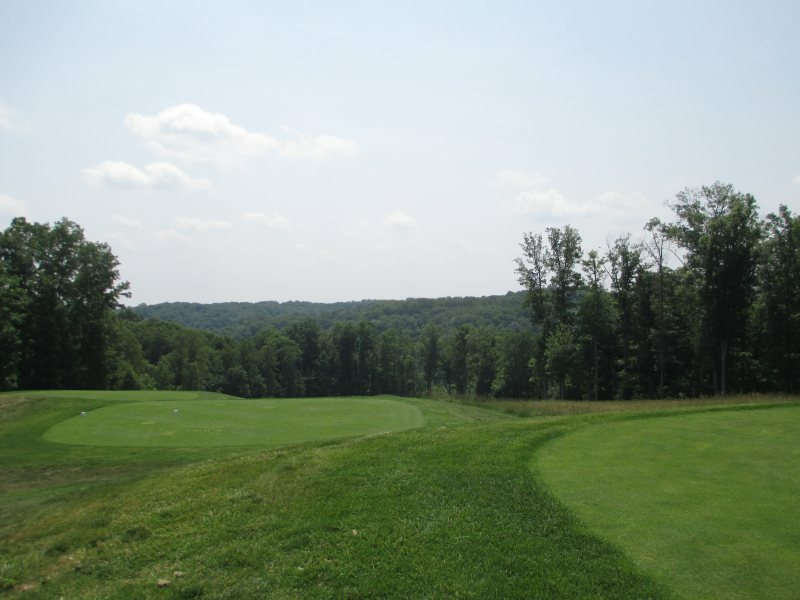 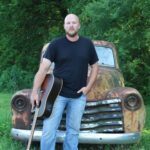 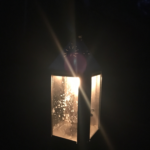 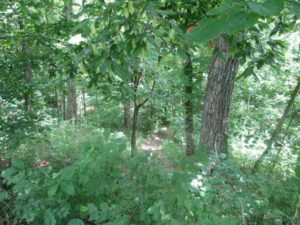 *** Unfortunately, since this was written, the Kentucky State Parks have closed the golf courses at Kenlake and Rough River Dam.